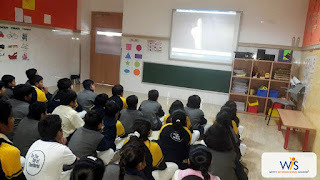 Movies have a dynamic power to change us and teach us. They present a visual lesson to a captivated audience that lingers in the very consciousness of thought and could potentially translate to action. Whether it’s by moving us to tears or giving us courage to keep going, some of the best motivational encouragements can be found on the big screen. 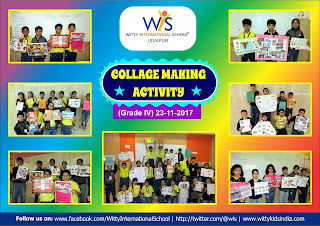 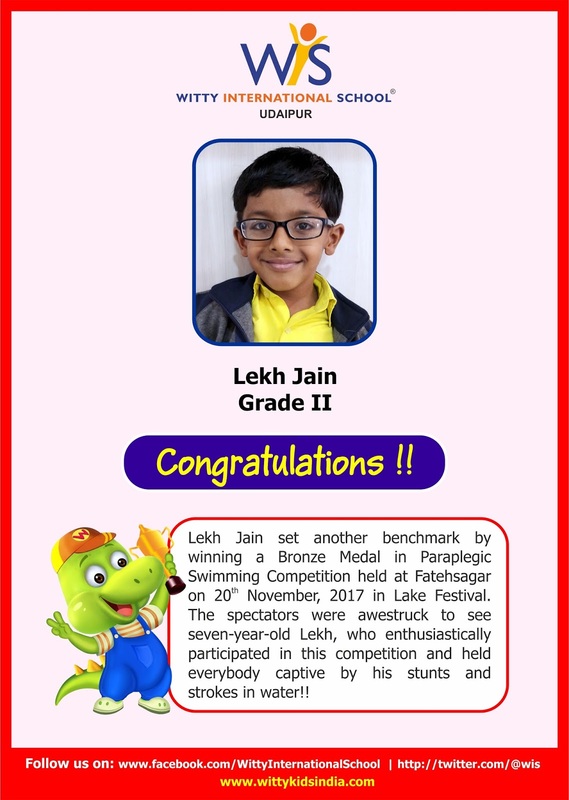 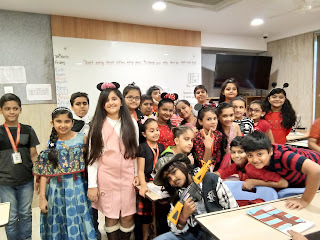 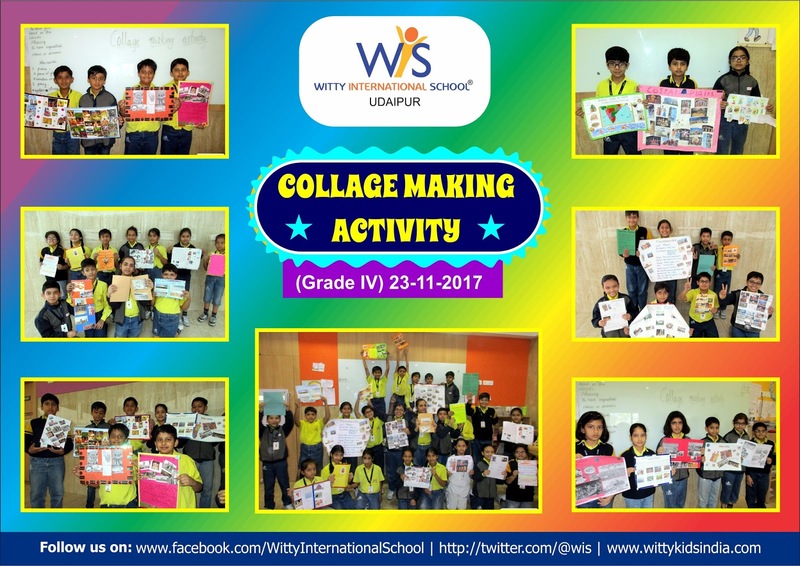 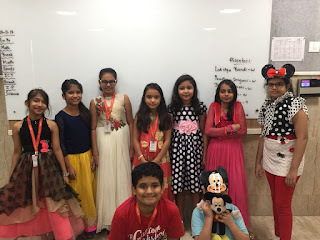 So to encourage wittians of grade III to grade VI of witty international school, a movie show was organized on November, 30, 2017 by City administration of Udaipur. 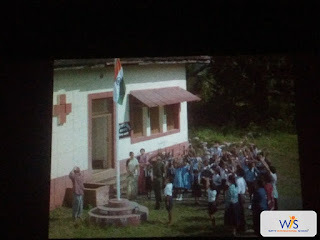 The movie 'The Little Soldier' was about the independence of Goa. 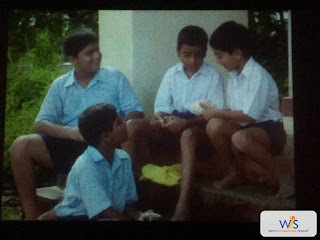 It was about a young goan boy Joze growing up during the freedom movement of the state in the 60s. 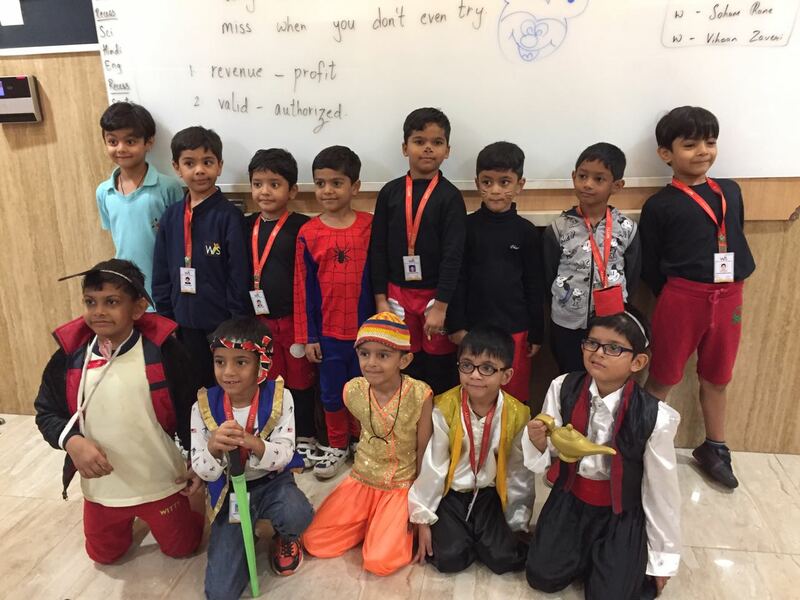 Though young and thus expected to remain ignorant of the political winds brewing all over, he becomes acutely aware of the grave injustice everywhere and the sacrifice made by those around him. 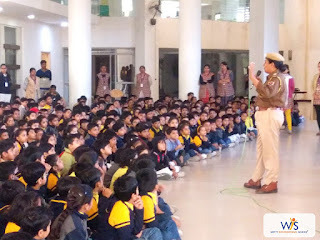 This instills in him a sense of responsibility that becomes instrumental in saving many lives during a crucial military operation. 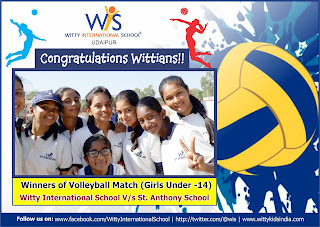 Wittians enjoyed with full enthusiasm and they have learnt that “The brave man is not he who does not feel afraid, But he who conquers that fear”. 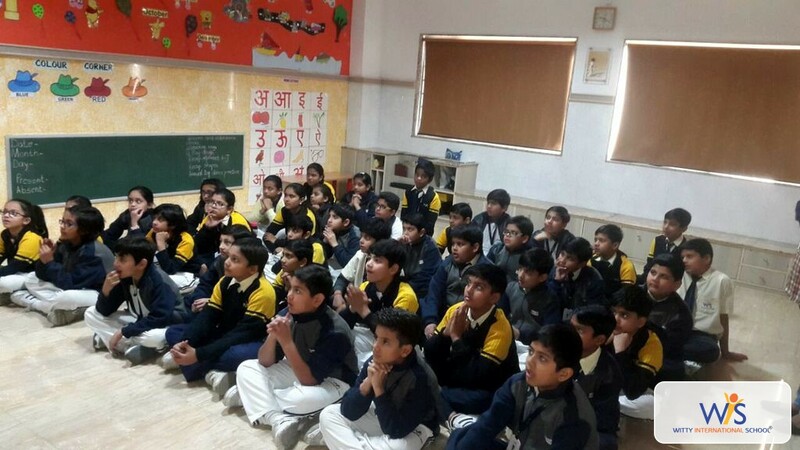 Wittians of Grade-III to V were shown a documentary on “Good Touch Bad Touch” with the motive to make them aware about good touch and bad touch without causing any anxiety. 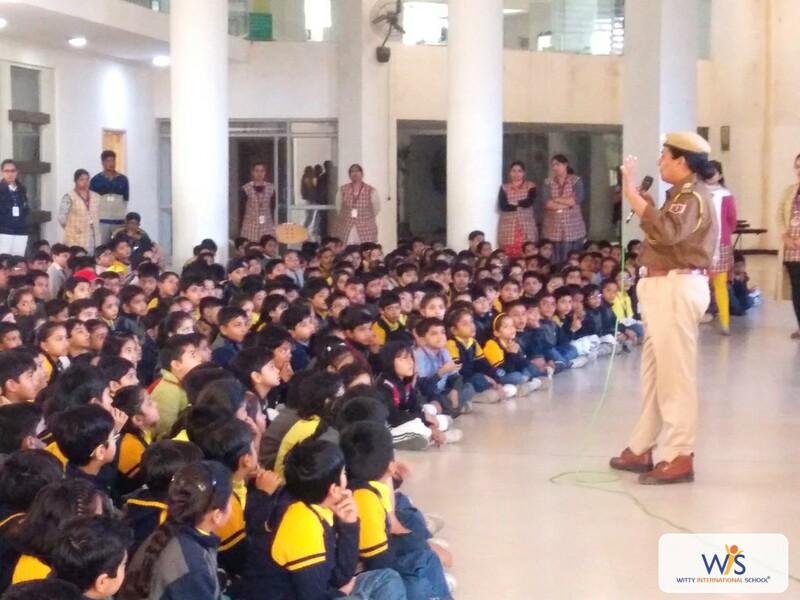 It is very important for the betterment of our young generation that they know about these sensitive issues and deal with them accordingly. 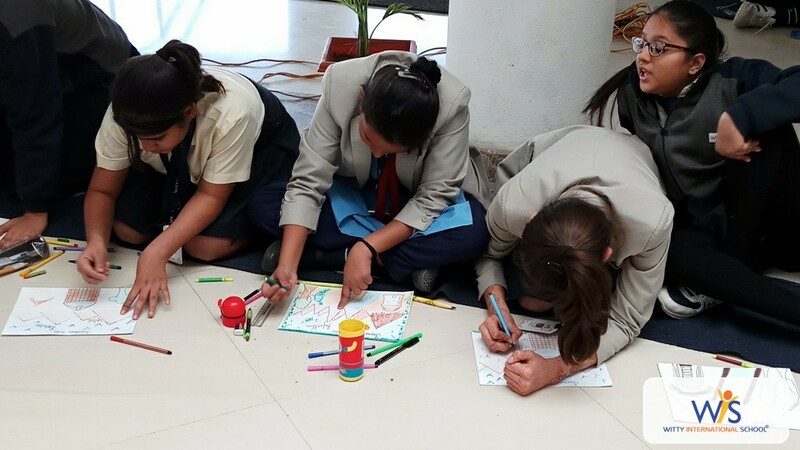 Creating a vision for better tomorrow. 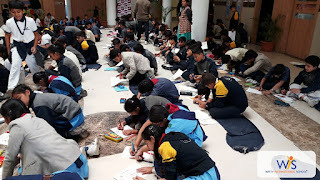 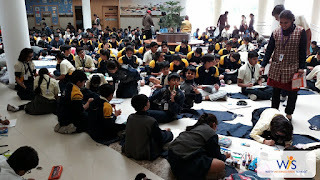 Artists of Witty International School, Udaipur exhibited their creative and aesthetic skills by participating in a Painting Competition-‘Rangrezz’ organized by 94.3 FM. 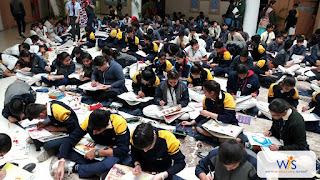 The students of Grade-V to XII, showcased their amazing talent by painting glory and richness of Rajasthan with its marvelous moments, colorful traditions and customs. 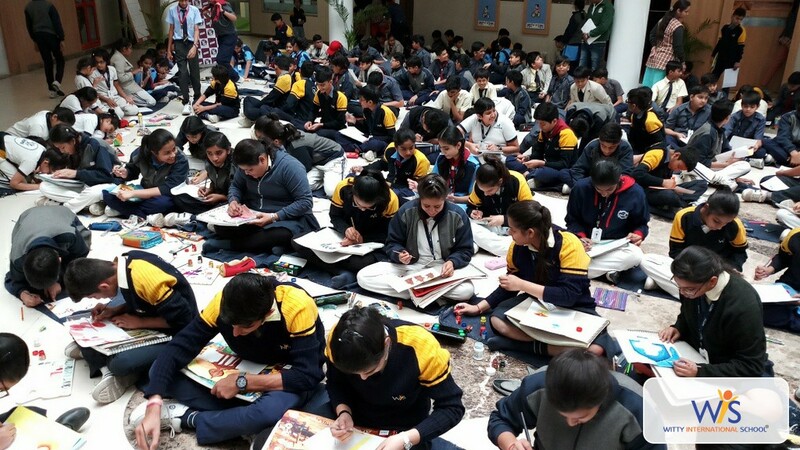 Together they conceived and created prolific paintings of amazing architecture and realms of Rajasthan. 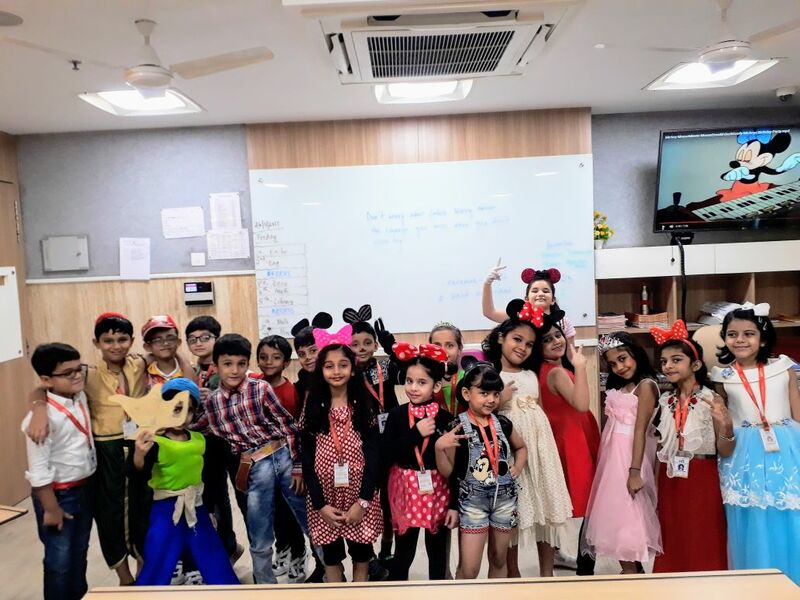 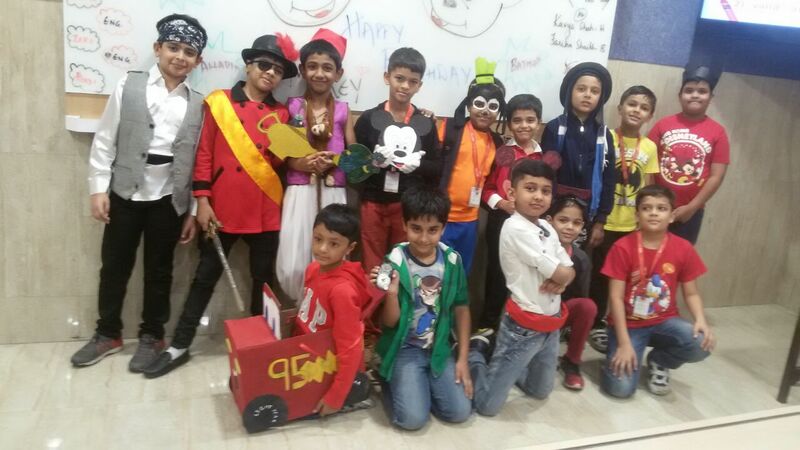 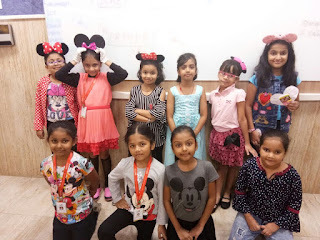 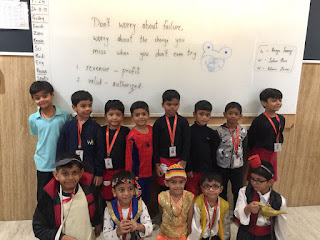 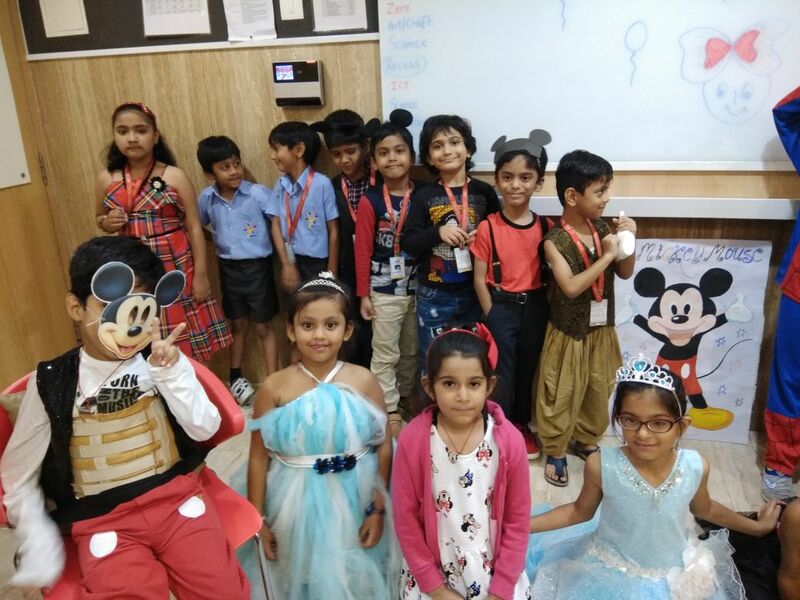 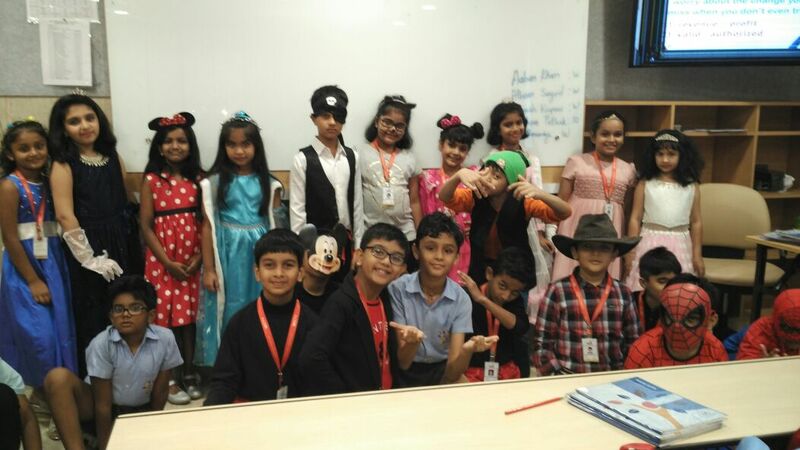 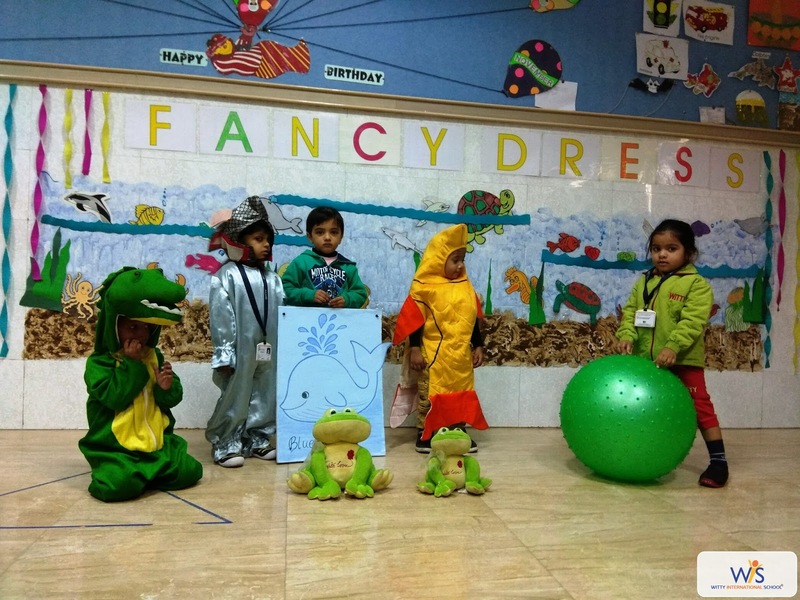 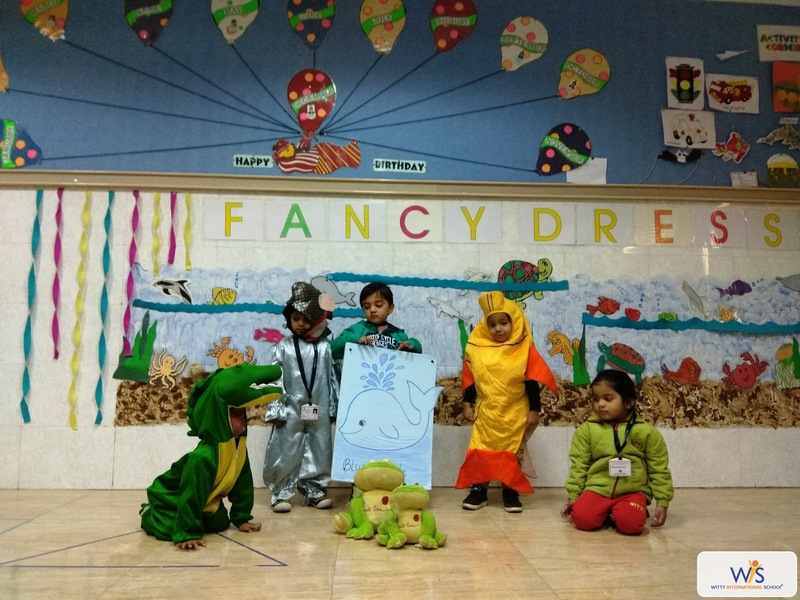 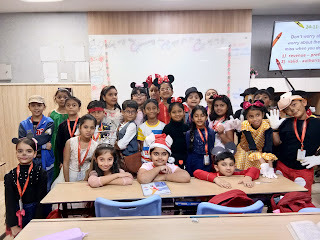 As quite as can be…..
On Monday, 27th November, 2017 Little Wittians of Playgroup at Witty International School, Udaipur enthusiastically participated in the Fancy Dress Activity based on the concept of Marine Animals. 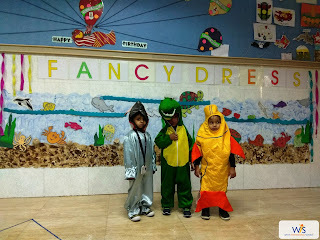 They all came dressed as different Marine Animals namely Fish, Dolphin etc. and tried to speak a few lines about themselves. 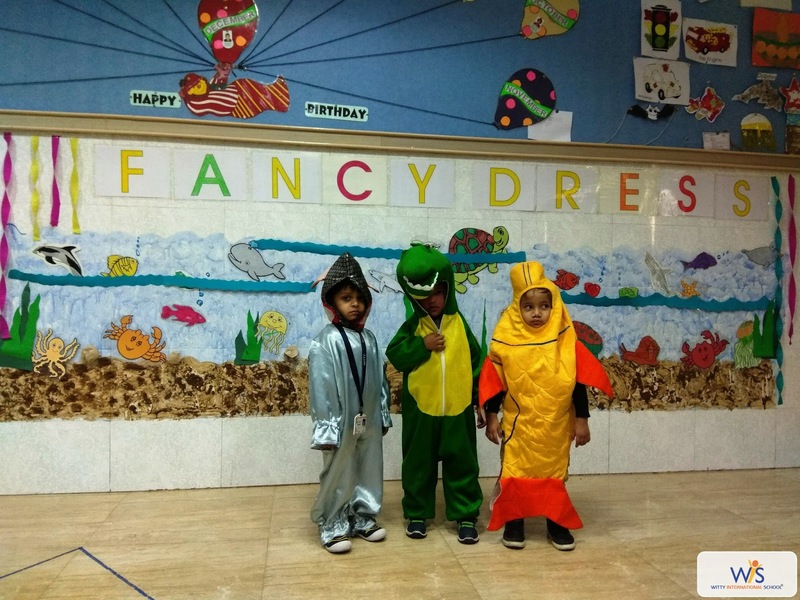 The class corner was decorated with ocean scene. 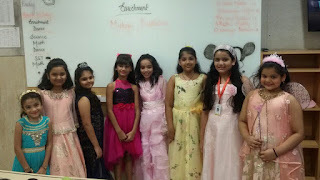 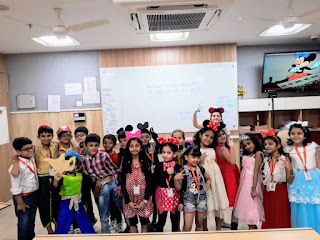 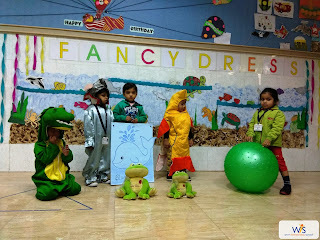 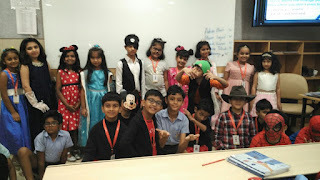 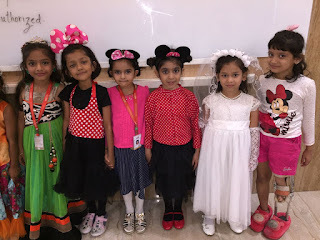 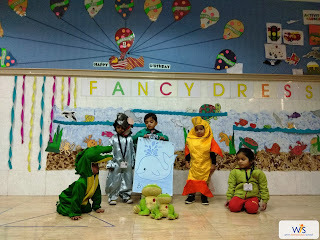 It was fun frolic day for little toddlers. 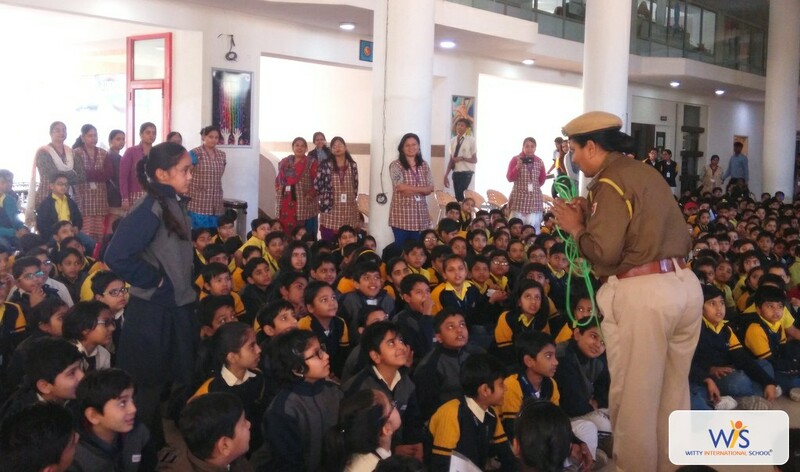 Wittians of Grade 1 to 8 attended an informative session on the International Day for the elimination of violence against women. 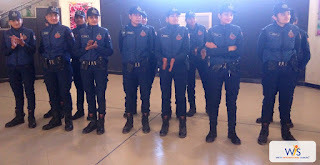 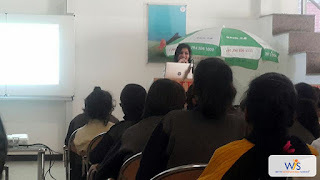 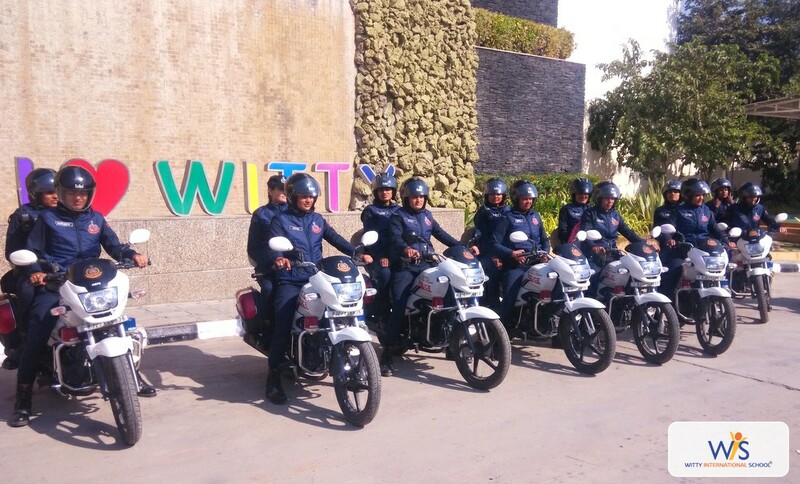 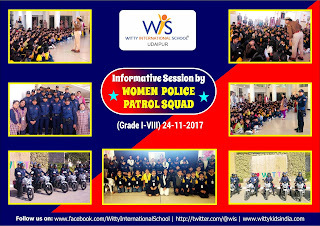 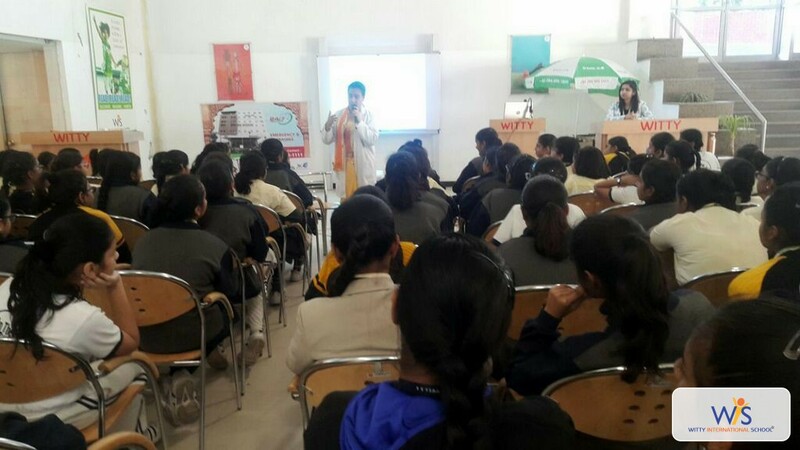 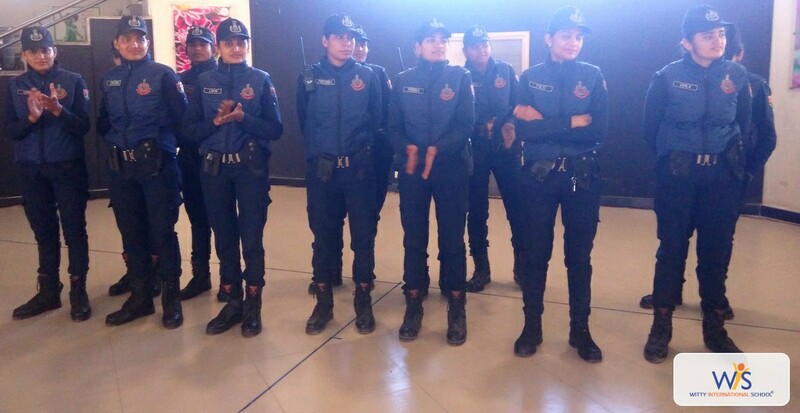 The Head of the Department Ms. Chetna Bhati, along with her special squad of women patrolling briefed the Wittians about various ways and measures to be taken for their safety and the safety their family and friends. She also informed them about various IPC Acts including 354 IPC Act. 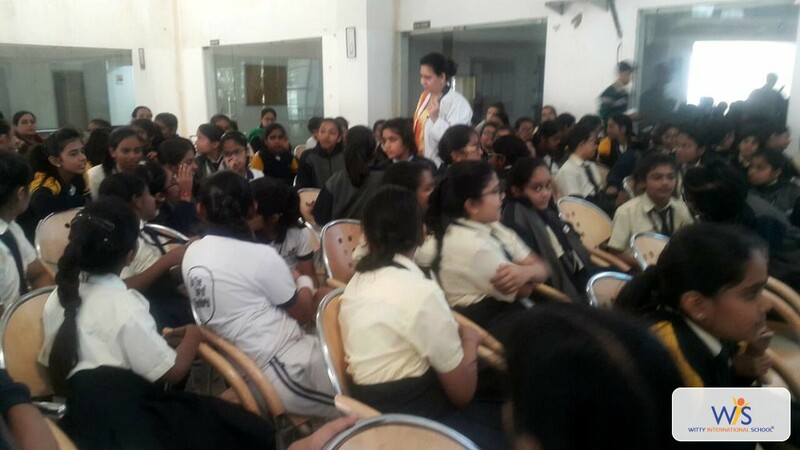 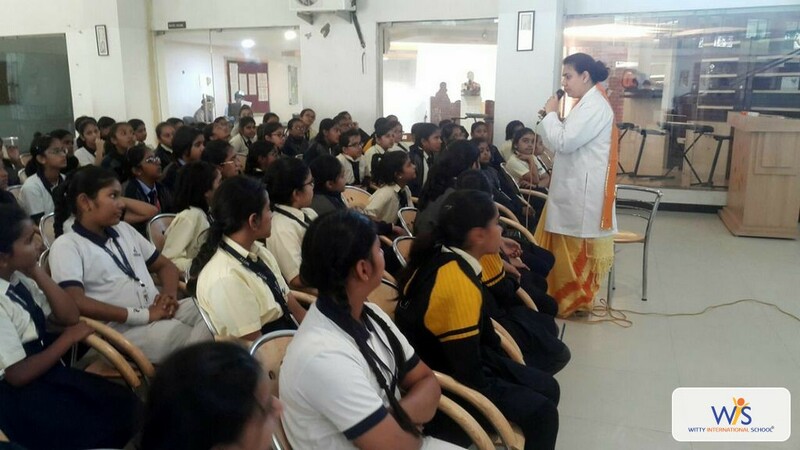 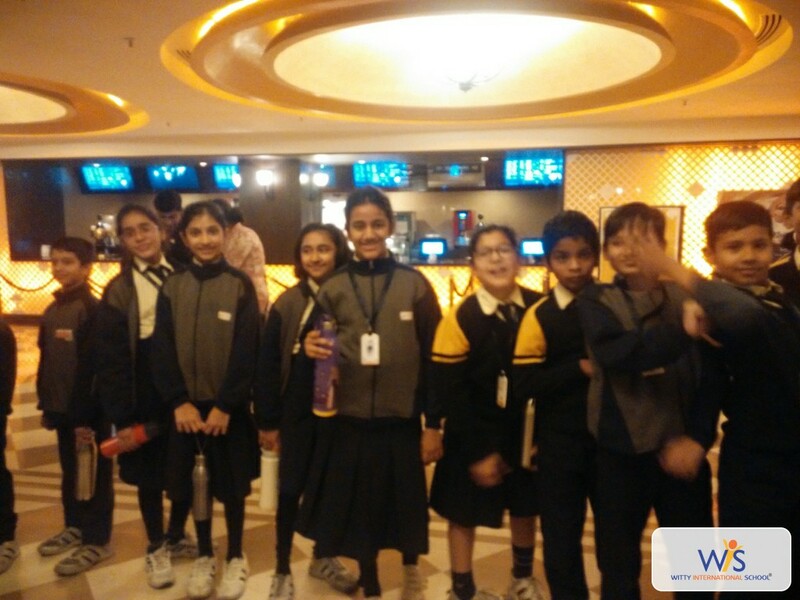 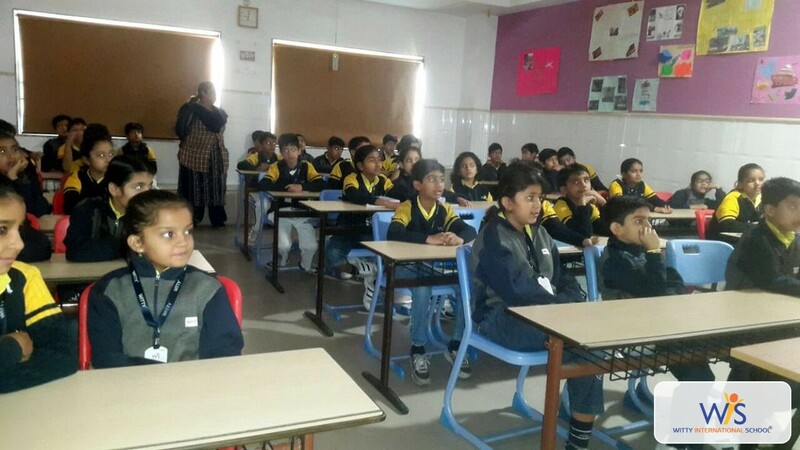 Students keenly observed and grasped the very important information given to them. 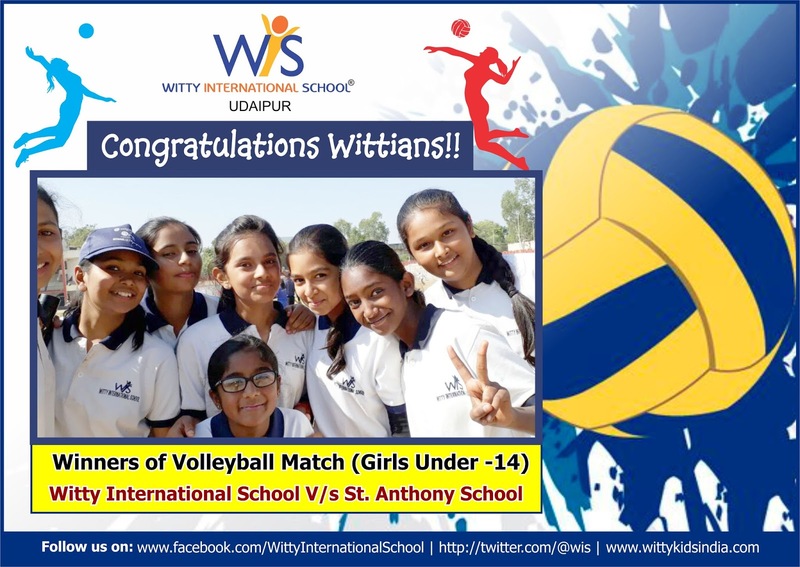 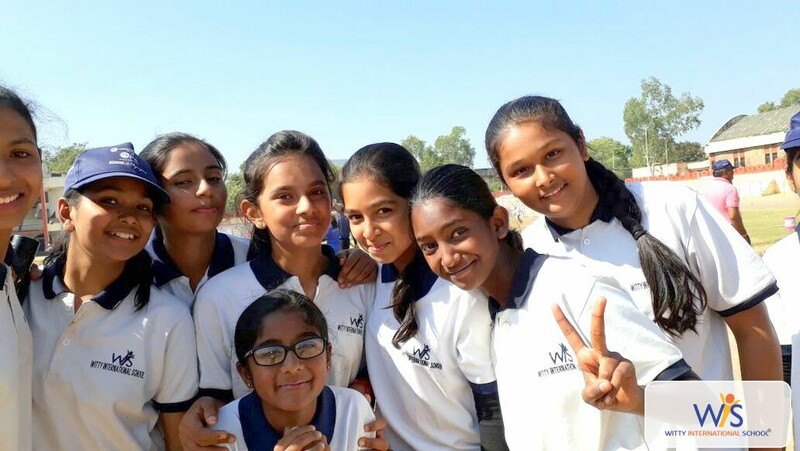 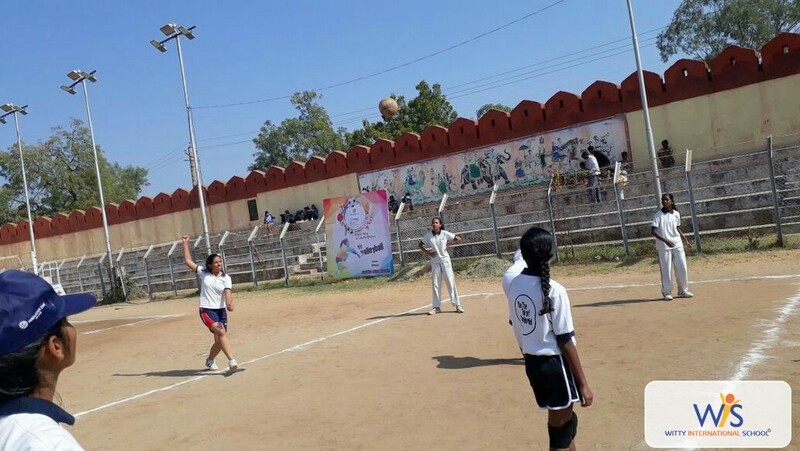 Commendable victory achieved by the students of Witty International School, Udaipur who participated in under – 14 Volley Ball girls final match. 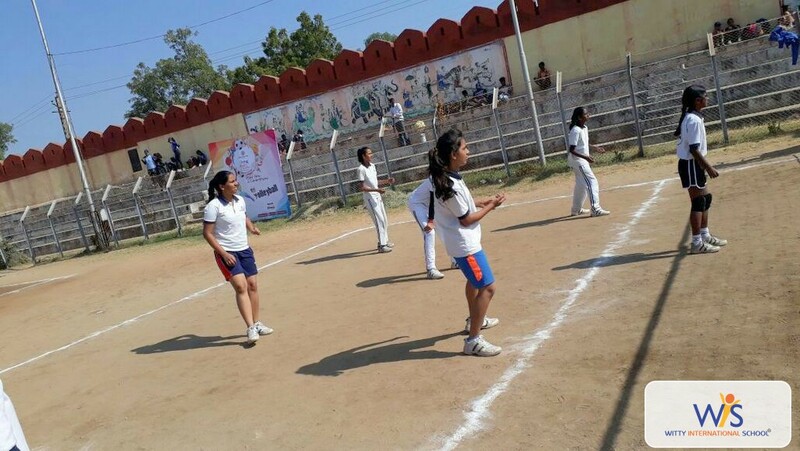 The team defeated the opponents and turned victorious. The spectators were taken aback by great co-ordination and team spirit of the participants.